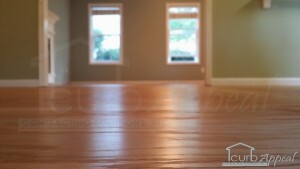 Located near Buford, GA we can provide local services for home and commercial settings alike. 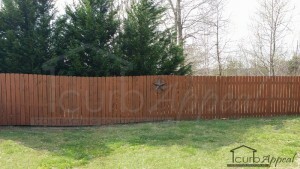 We’ve repaired security gates at Mall of Georgia, installed garage doors, enclosed carports, and completed remodels all throughout the Buford, GA area. We’ve serviced Buford for over 10 years, providing an exceptional level of customer satisfaction and quality of work. Garage door repairs for springs, cables, tracks and other garage door problems. 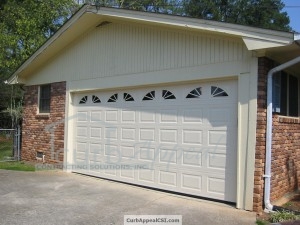 We also install a variety of new garage doors. Repair and installation on all major brand of garage door openers. New remotes, and other garage door accessories. We have experience with many different types of home repairs and remodeling, including carport enclosures, decks and more. Please see our main Services page, or our Gallery for more. This oversized roll up door in Atlanta replaces one that had been damaged by a truck. 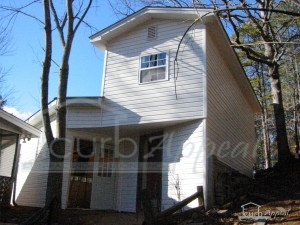 This home originally had an attached carport. Framing was done around the opening to accommodate the garage door. 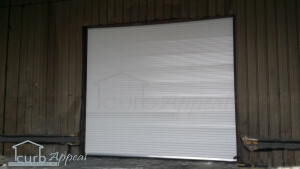 A standard raised panel, steel garage door with decorative wagon wheel inserts was installed, along with an opener. 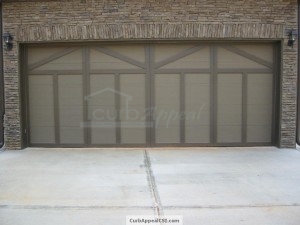 Custom carriage style garage door. Painted to match exterior of the home.